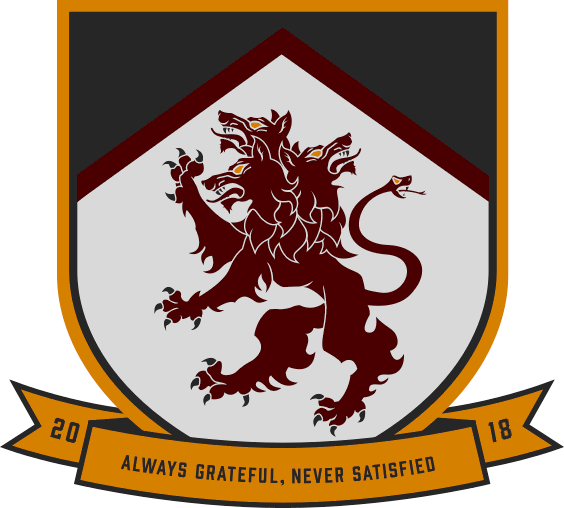 The training top features the same three stripe design as the Co-op’s Home Kit, with oxblood replacing the charcoal, on top of a watermark of the Cerberus’ three heads. Credit goes to Masita for adding the extra touch with the watermark. Masita just became the USGAA’s new official partner for club gear earlier this spring. 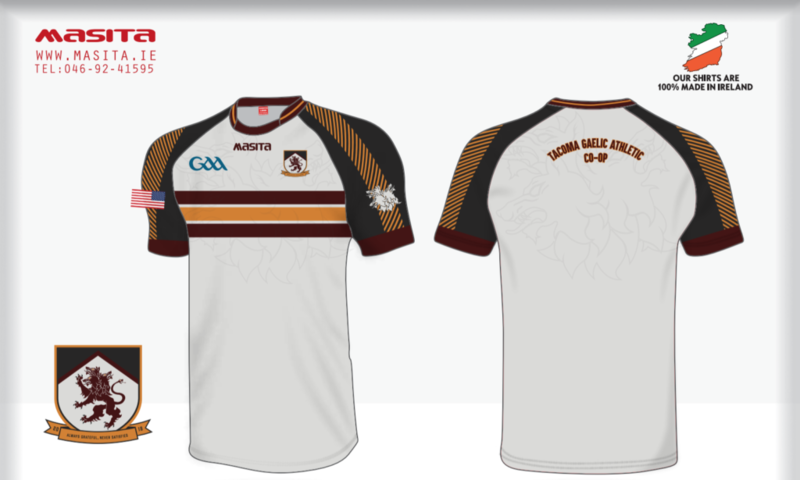 Be sure to check out the designs and creativity exhibited in the jerseys and leisurewear they have been making for many clubs.